Singer and actress Mmatema Moremi who is stardom came when she came second runner up to Idols South Africa winner Karabo Mogane in 2015. 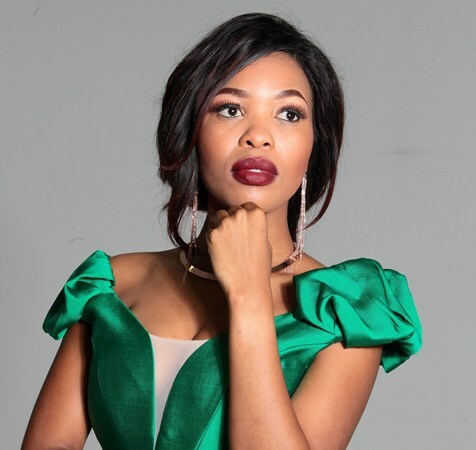 Mmatema who has since become quite popular recently opened up about what it's really like being on Idols and she says it's not easy. The singer and now also actress remembers all the hate from social media and shares that what hey meant for bad she was using to work in her favor. "I was sad most times after the show, people called me names, like 'Ma Screamer' and created memes of me. But I decided to embrace it after Idols, if 'screaming' had taken me to top two, then screaming was working," she said. Unlike majority of people who were runner ups on the singing competition, Mmatema is working really hard to make herself known through her music. She has a single called "Ke Lerato", which has a gospel feel to it and she is convinced that gospel is her calling.